I did my first Whole30 in September of 2015. I read the book. I was inspired to make some long-overdue dietary changes, and found it an educational and health-inducing experience. I learned SO MUCH about my body—how it reacts to food, my brain, my emotions, and my triggers. It was amazing. And it was a successful experience! Even though I was (and have been) unable to exercise for a long time due first to a knee injury and then to its surgical repair. So my entire Whole30 experience happened in the kitchen. That said, I still lost a solid ten pounds and dropped two pant sizes. But even better than that, I felt amazing. I was clear-headed, didn’t suffer from the mid-afternoon sugar drop off, slept hard and deeply at night, and got rid of some very persistent headaches. The next couple months brought the onslaught of holiday chaos, a season of sickness in my family of six unlike anything I’ve ever experienced, (strep, ear infections, stomach flu, influenza, hand-foot-mouth, pink-eye, you name it—we had it). And all of that combined to result in high stress, lack of discipline, exhaustion, and an inability to finish my second round of Whole30. 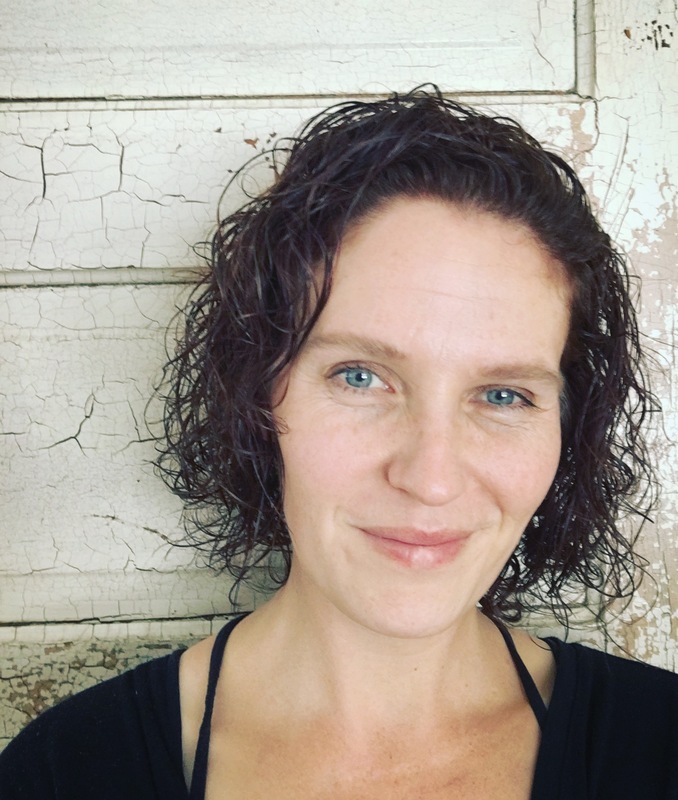 Over the last several months, the weight slowly crept back on, and all the once-alleviated symptoms that are a reflection of bad eating ushered themselves back into my life and body. Bummer. 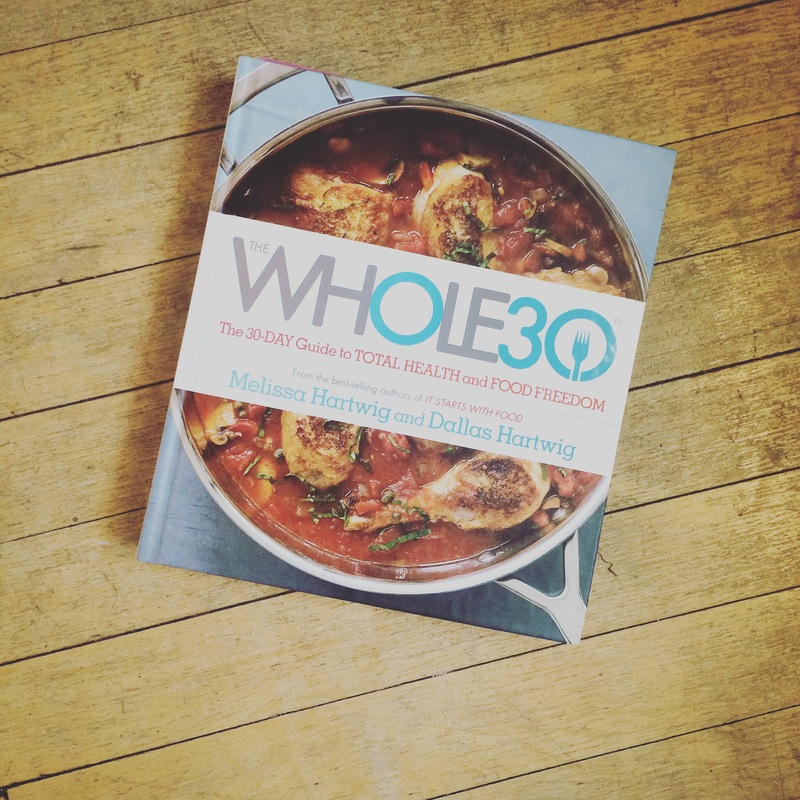 And so, here I am on Day 3 (I started Feb 29) of my third round of whole30, and I’m excited. Invigorated. Inspired. And loving my renewed adventures in the kitchen. Which is why so many of the recipes I post here at eatwriterepeat are Whole30 friendly , vegetarian, or paleo. These recipes come out of my personal journey, and I’m honored to have you following along with me! All this to say: If you are trying to make better eating choices, cooking choices, and health choices in general, I salute you. I partner with you. (SOLIDARITY!) —Whole30, 21-Day fix, or whatever other tool you are using! Know this: I fail with you, get up and try again with you.I choose better than mediocre with you. Health matters. Yours and mine. And in case no one has told you today: I know how hard this is. And I’m proud of you for pressing in and pressing on.